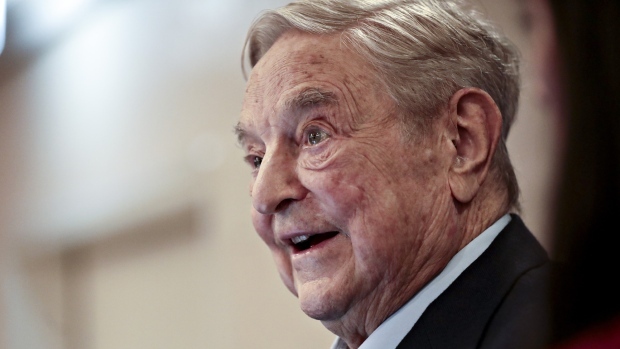 Soros Fund Management, the about $25 billion family office of billionaire George Soros, was fined by Hong Kong’s securities regulator for naked short-selling. The company’s Hong Kong unit was reprimanded and fined HK$1.5 million (US$192,000) for a 2015 trade involving a bonus share issue of Great Wall Motor Co., the city’s Securities and Futures Commission said in a statement on Thursday. “The SFC considers that SFM not only failed to act with due skill, care and diligence in dealing in the bonus shares, but also failed to diligently supervise its staff members and implement adequate and effective systems and controls to ensure compliance with the short-selling requirements,” it said.